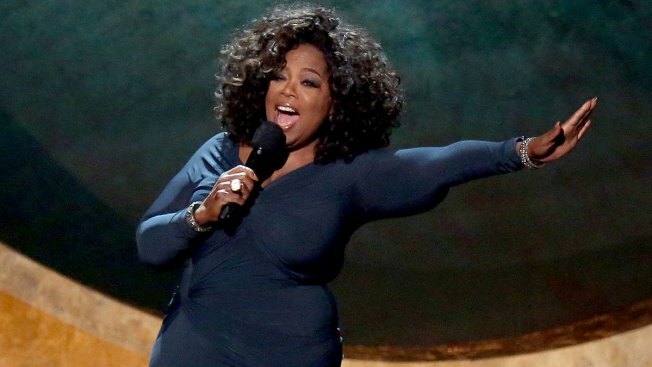 Oprah's gift guide is here. Santa’s list may include who’s naughty and nice, but Oprah’s Favorite Things list includes some of the best gifts to buy for anyone! From cute letters of gratitude to a Christmas tree growing kit, Oprah never fails to find something special for at least a few people on your list. 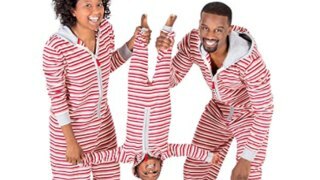 These adorable matching family pajamas, available in both blue and red, will make for some great photo ops this holiday season. 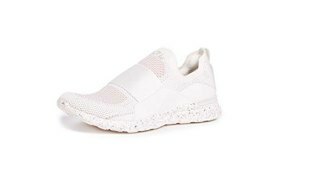 Easily go from the gym to a nice lunch in these stylish sneakers, which come in seven different colors. 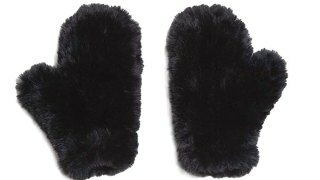 Dress up any outfit with these playful, cozy faux fur mittens. Since one size fits most, these make great gifts for a range of people. Try pairing them with the matching slippers, also on Oprah's list. 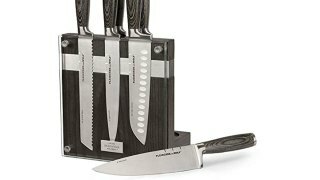 This sleek magnetic knife block holds six different knives, including a chef knife and paring knife made from stainless surgical steel, as well as a knife sharpener. Don't forget to check the coupon box under the price to get $20 off! 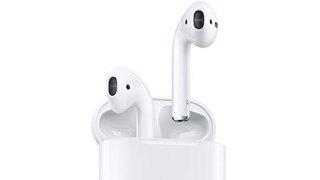 Apple products rarely go on sale, but you can snag the beloved Apple AirPods for $14 off right now. People love these because they're wireless, easy to use with any Apple devices and boast a long battery life. 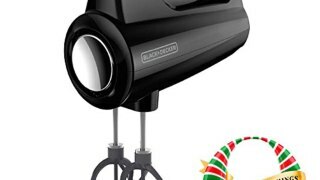 Not much can make Christmas even more special than it already is, but this might just bring a little extra magic to the holiday season. 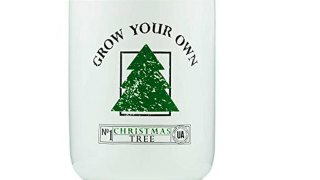 Each kit comes with everything you need to grow your own Christmas tree. Once the seed sprouts into a seedling, plant the tree in the ground and you can return to it year after year. 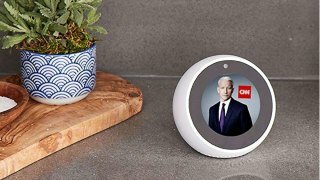 The Echo Spot harnesses Amazon Alexa onto a 2.5-inch screen where you can easily see the weather, watch videos, read news headlines, video call, check your calendar and more. The compact design works in any room of the home. Looking for a thoughtful gift to show how much you care? 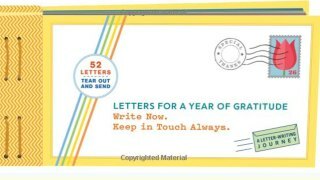 Write letters to your loved ones that they can treasure forever. There are specialized books for grandchildren, babies, daughters, moms, dads, grandparents, friends and more. Use these to whip up all the delicious Thanksgiving and holiday treats you've been dreaming about all year. Have you ever been frantically looking through your purse for something that you couldn't find? 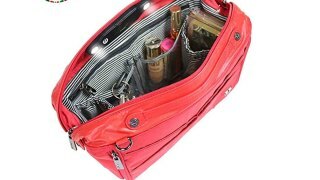 By combining a purse organizer with 22 hours of LED light, this handy device gets rid of that issue. Plus, when it's time to switch handbags all you have to do is slide the whole thing out and drop it into your other bag. No need to individually transfer items (and inevitably forget something).